Level Best Concrete Flooring Limited, the fast-growing specialist in industrial concrete flooring contracting, carry out repairs to existing internal concrete floor slabs, including delamination repairs, crack repairs, remedial grinding, bolt fixing removal and filling and steel construction joint repairs. 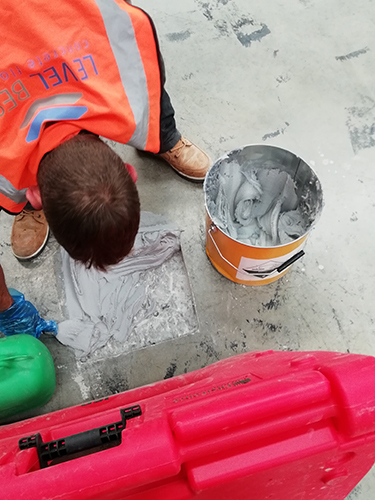 We predominately carry out these repairs prior to the Industrial Concrete Floor Cleaning or prior to the revolutionary Floor Renovation System (FRS). The full preparatory repair process is supplied, managed and carried out internally utilising our own industrial preparatory repair equipment, plant and operatives. 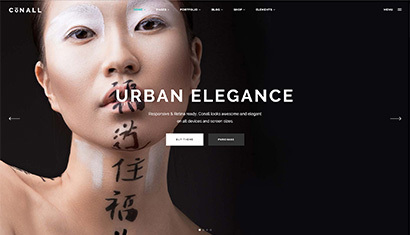 Level Best will always work closely with industrial contractors, landlords and letting agents to coordinate and minimise disruption – ideal for live industrial factories and warehouses where limited disruption is key. 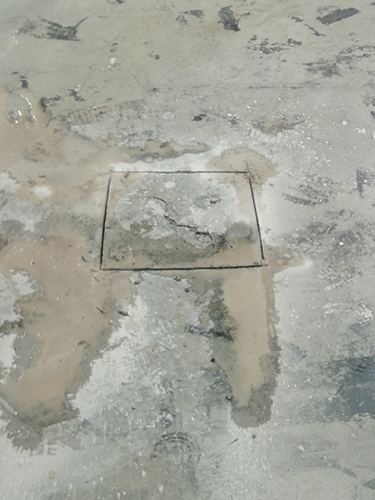 Preparatory repairs are necessary in transforming the concrete floor slab into an integral surface, ready for a more permanent industrial refurbishment and clean, but they are only seen as a preparation process, as they do not provide the long-term aesthetics that either the Industrial Concrete Floor Cleaning (INSERT HYPERLINK) or the revolutionary, structurally improving Floor Renovation System (FRS) will provide. 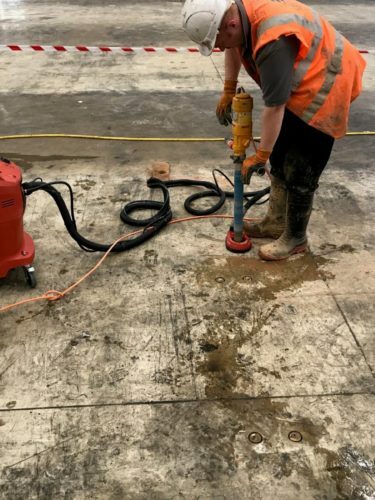 Please feel free to contact the office on 01405 819199 or email enquiries@levelbestconcreteflooring.co.uk if you would like to know how we can repair your existing industrial concrete floor slabs for you. 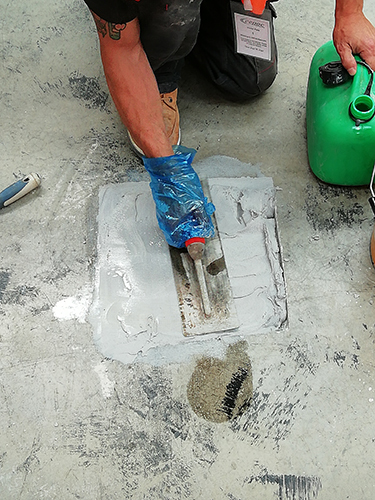 Level Best Concrete Flooring operative carrying out the four-step – cut-out, break-out, resin and trowel finish – process for a patch repair. 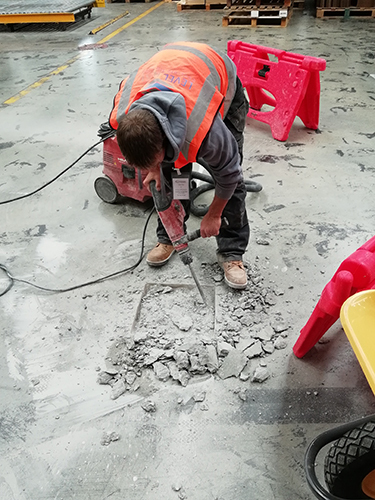 Level Best Concrete Flooring operative, operating the latest high-tech Hilti core removal equipment, removing racking bolts from this industrial warehouse floor slab during dilapidation works. 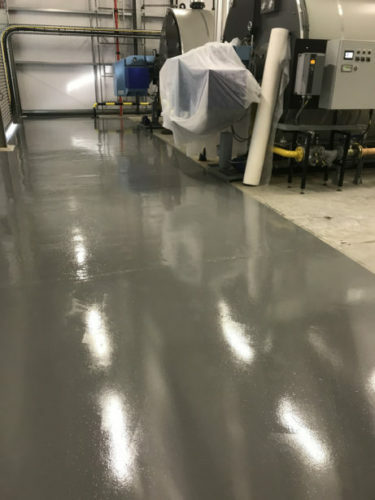 Level Best Concrete Flooring applied a 2-part Sika non-slip floor paint in mid grey, directly after remedial grinding work to repair the industrial concrete slab surface. This was applied along with resealing the joint with a Sikaflex joint sealant, after being recut and realigned, to prevent further breakdown.